Do you have a home based business? You'll benefit from a mailbox facility. How can you benefit from a virtual office facility? Let’s get into “best practice” mode and have a look at the benefits of a mailbox / registered office address facility. One of our most popular services is our “Mailbox/ Registered Office Address Facility” and why is this? The use of The Hub Newry’s city centre location address most definitely gives a professional image to your business and an overall positive first impression were individuals are more likely to take the company more seriously. Many people who are contracting & travelling often use this service to give them a central collection point to store & forward on their mail. You have the professional image of a real business address without the colossal costs of paying office rental prices. Improved search engine rankings on Google which consequently makes it easier to build an online presence and reach a larger target market. A registered mailbox allows you to separate your business from your home. It potentially acts as a deterrent from unwanted callers/customers arriving/business people calling at your home. It furthermore ensures that all your mail and parcels are securely received, signed for and stored appropriately with the added addition of your parcels being monitored by 24hour CCTV. If your business is of the nature where you are consistently on the road and mobile it’s important to have one central address for all correspondence. So how does the mailbox facility work? Well it couldn’t be simpler. A same day set up can be facilitated for your business, providing there is the supply of sufficient ID. Once successful registration has been completed you can give the registered address to all of your business contacts such as customers, suppliers, contacts and also to register with HMRC and Companies House. 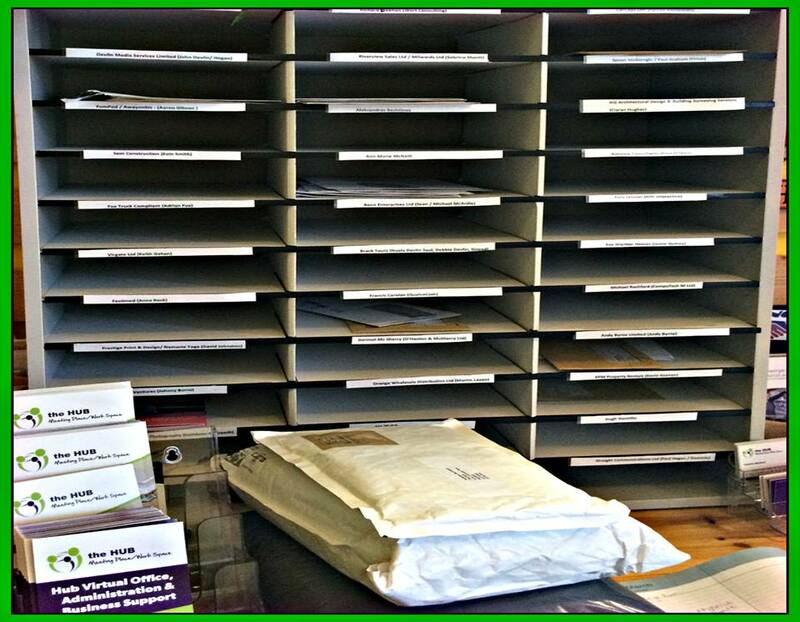 Once we receive any mail, packages or parcels during normal office working hours, we can then action it accordingly. When mail is received, we will inform you of its receipt & then either store for your collection, forward it on to your correspondence address, or open, scan and email to you. Many people who are contracting & travelling often use this service. email @info@thehubnewry.com. You can also have a look at the The Hub’s pricing page for some more info. Previous PostLet’s Get Green & Clean Our Canals, Coworking In Action!!!! Next PostCommunity supports us in all aspects of life…. Coworking in Newry? We have you covered. Is being a self-employed with children as flexible as it says on the tin?